The Finzi Trust seeks to further the music, ideals and work of Gerald Finzi. Please note: EPS files is a resolution-independent image format used in print-media. To open these files, image software such as Adobe Illustrator or Photoshop is required. RGB files should be used for screen media and CMYK for all print applications. CMYK files have been saved with a maximum TIC of 300%. To open PDF files, you will need to have Adobe Acrobat or Acrobat Reader installed on your machine. Acrobat Reader is a free piece of software that you can download from the Adobe website. 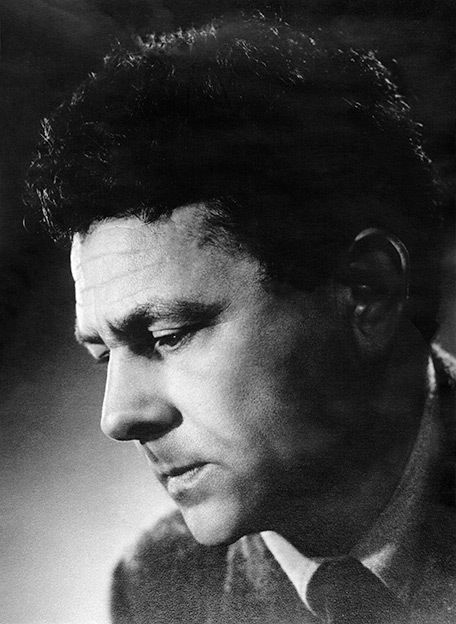 The Finzi biography and extracts from it can be reproduced free of charge in concert programmes with the credit: Reprinted by kind permission of Boosey & Hawkes. For permission to reproduce any other material appearing on this website, please contact the Finzi Trust at admin@geraldfinzi.org for the necessary permission or referral information.